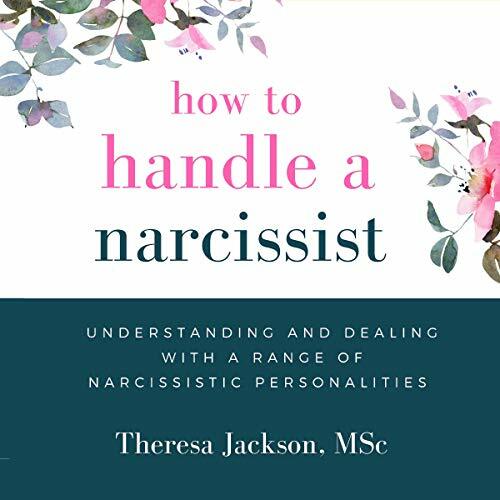 Showing results by narrator "Allison Jeffery"
This is an informed guide founded in emotional intelligence, that will help you understand, handle, and deal with extreme narcissists. Most of us show some degree of self-enhancing tendencies, but emotional abuse, emotional blackmail, and manipulation do not form part of most people's narcissistic reactions. Taking a spectral approach to narcissism, How to Handle a Narcissist combines the latest research with real-life stories and practical advice. Autoimmune diseases are one of the ten leading causes of death for women in all age groups and they affect nearly 25 million Americans. In fact millions of people worldwide suffer from autoimmunity whether they know it or not. The good news is that many autoimmune conditions can be reversed through a targeted protocol designed to heal the autoimmune system. 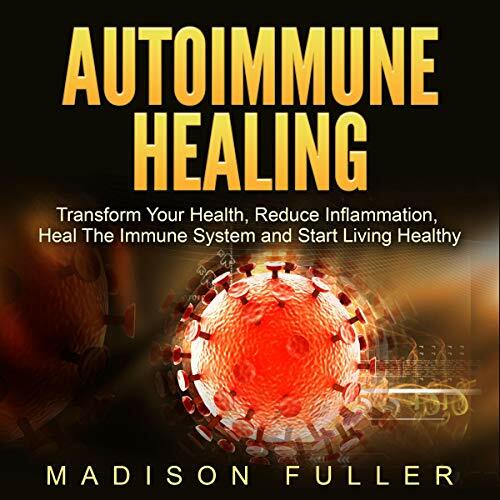 Madison Fuller reveals a revolutionary way for people to balance their immune systems, transform their health, and live fuller, happier lives. 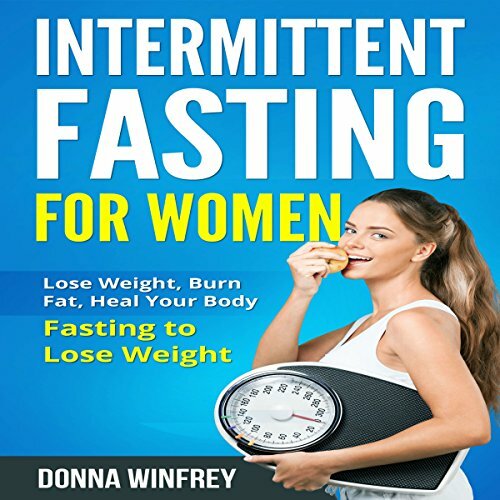 Whether you’re looking to shed one pound or 100, this audiobook provides the building blocks that you need to be successful with intermittent fasting, a method of simply alternating periods of eating and not eating, and provides everything you need to know. Learn what types of intermittent fasting are best for women; the science behind intermittent fasting; common mistakes; and much more.